Well I got through week one of marathon training. I'm coming back from an injury and I'm still not 100% so it was a slow go this week and I ran only trails. It's one of the reasons I have not been posting as much. 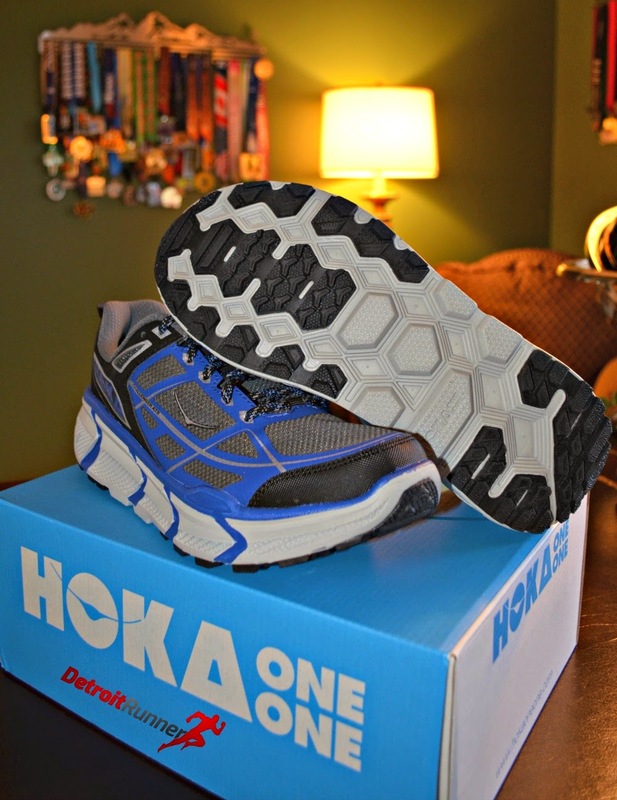 It's hard to think about running when you are not actually running. For those that don't know it, the plan is to run the Grand Island trail full at the end of July - if I can make it through training that is. 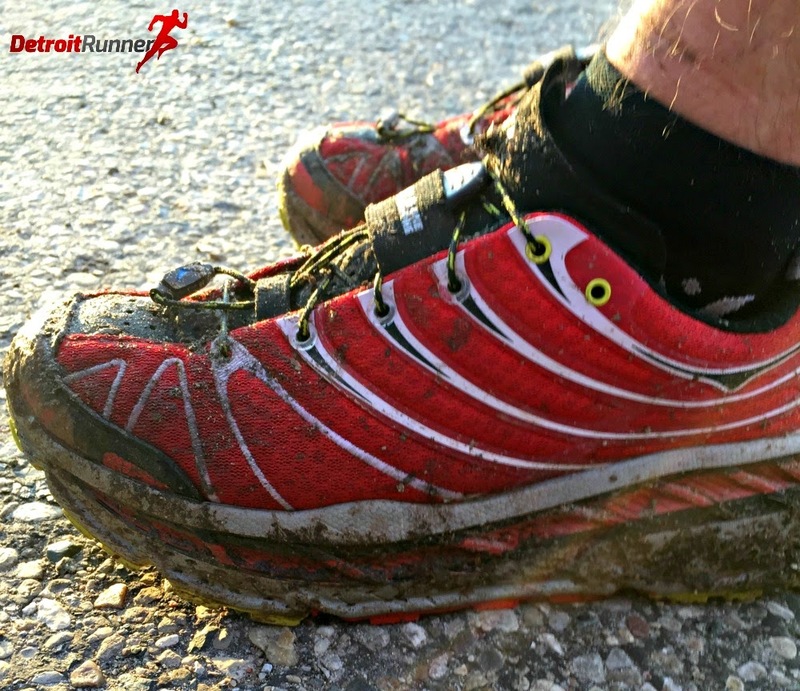 I had a couple good runs midweek as the temperatures rose and made for soft trails. Even though they were muddy, it was heaven running on the softness and the extra 50% effort I had to use to get the miles in was worth it. All the miles were at the trails at Stony Creek at West Branch. Mid week I have been coming into the park from the back entrance since the park does not open until 7am and I've been starting at 6am. This week, however, I ran after work all days which is a big change for me. I much prefer getting the run completed before work versus after. I will say it's nice to not have to run with a headlamp and I can see where I'm going. Of course, I'm not sure that's a good thing. Who wants to see the hills you need to climb? This week, April 1, the part will open up at 6am so I can get into the park now through October midweek which is nice. It will still be dark when I start but it's starting to get light out when I finish. Another month or so and I'll have some daylight midweek. The weather also took a turn for the weekend and we even got snow for my run on Saturday. I could have really done without that! It did melt pretty quick though and was gone by the time I went back outside in the afternoon. I'll be following the Hal Higdon Intermediate I schedule this time around. Hal has not steered me wrong yet as I've had much success with his plans. Regardless of what happens, I'll just be happy to run on Grand Island. I ended up running a few more that I should have this week and ended with 26 miles this week. This coming week I have 25 miles planned. Here's to Marathon #7! 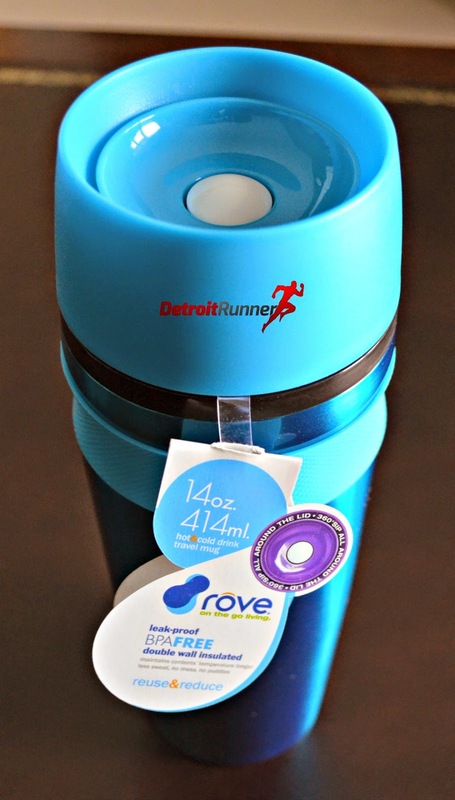 A few months ago, I received several items from Rove. One of the main reasons I lost weight to begin with was not only because of running but I was watching what I eat. These products can help you do that. Here's what I received. 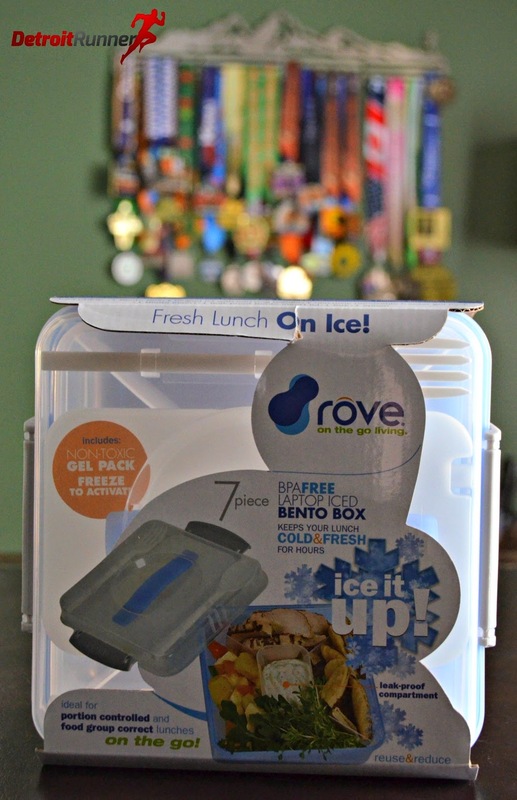 First up is the Rove Bento Box. It's a lunch box! Actually it's not just any lunch box. This is really geared towards healthy eating. For me, going out to lunch is a difficult time. You usually don't know what kind of calories or fat you are eating and it's easy to eat more than you should. Due to this, I tend to bring my lunch to work 98% of the time. As you can see, this is a seven piece lunch box. It has five compartments inside so that you can divide up whatever you bring to lunch and you can keep it healthy too! It even has a nice fork and spoon that attaches to the top of the box. Also, it comes with a iced block so you can keep everything cold that also fits nicely in the top. Here's a typical lunch for me in it. It fit nicely my sandwich, some grapes, yogurt, pretzels and some almonds. I like that you can compartmentalize everything. I will usually make my lunch the night before so I'm ready to go. Here's a look at the box completely closed and ready to take with you. Personally, I think it's a great idea. Next up is the 14 oz travel mug. I've been using this at work daily to test it out. Usually I use it to drink water throughout the day. It comes with an open close button on the top. When open, the entire ring around the top allows the liquid to flow out. While the product is made really well, I didn't like how the top opened. The button gets stuck when trying to open and close it. In addition, while the liquid comes out easy when open, it comes out a little too easy and if you are not careful, you end up spilling it all over yourself. I think it would be better if just part of it opened up. It's not something I'd want to use with hot liquids but it worked just fine for the water I use in it daily. Last, I received a 20 oz cold drink travel tumbler with a built in infuser. The infuser can be loaded up with fruit to try and give you a fruity flavored water. Maybe it's just me, but I put strawberries in it, and yes you could taste the strawberry but just barely. It also came with a screw on top and a straw built in. For me personally, it's probably not something I'd use much but I know there are others that would use this all the time. I just didn't get the flavor I wanted out of it. The bottom line is that the lunch box for me was awesome and something I would certainly recommend for anyone looking to take a healthy lunch to work. The other two products were well made but just didn't fit into what I would use daily. I will say that all will help you lead a healthy lifestyle. Disclosure: I received these products in exchange for this review. All opinions are my own and I was not required to give a particular opinion other than an honest one. First race of the year. 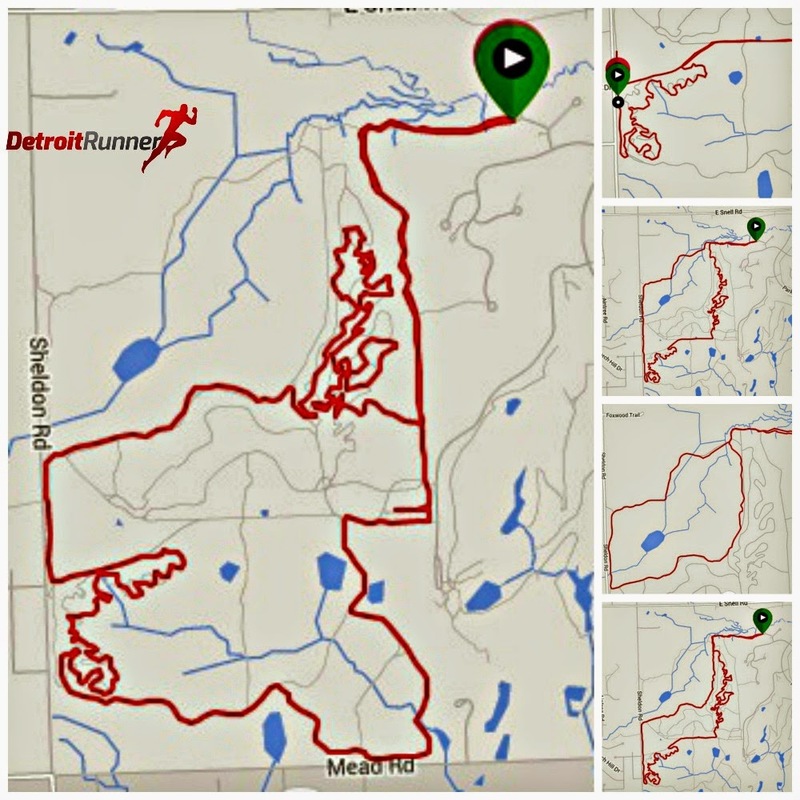 This was an inaugural event put on by an experienced race director. The course was free of ice and snow. It was a well measured course even with a last minute change in the course due to ice. Well organized race and a fun time. The race had several options for packet pickup including pickup on Thursday afternoon before the race and race day pickup. I chose to pickup early because it was right around the corner from my home. 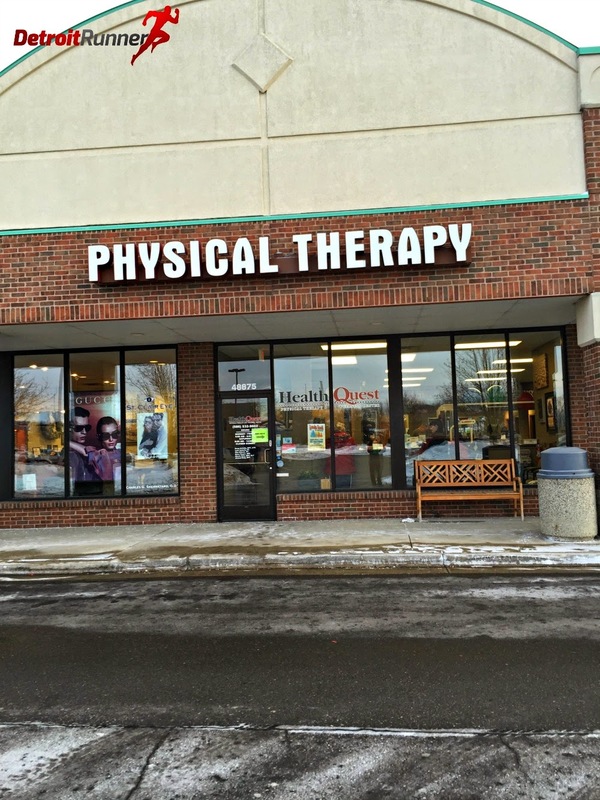 In fact, I often run past this location for my regular midweek runs. Packet pickup was very simple and I was in and out in a matter of minutes. 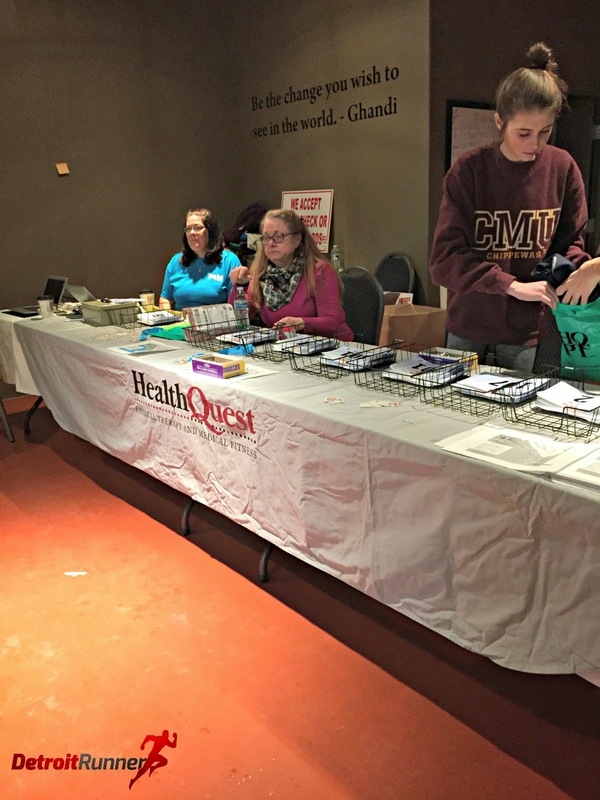 The volunteers were well prepared. I also met Nancy, the race director for the race. It's always a good sign when you see the race director working at packet pickup. The race also had a virtual option too and you would get not only your shirt and bib but the medal(on a honor system that you do the 5k). Great idea. 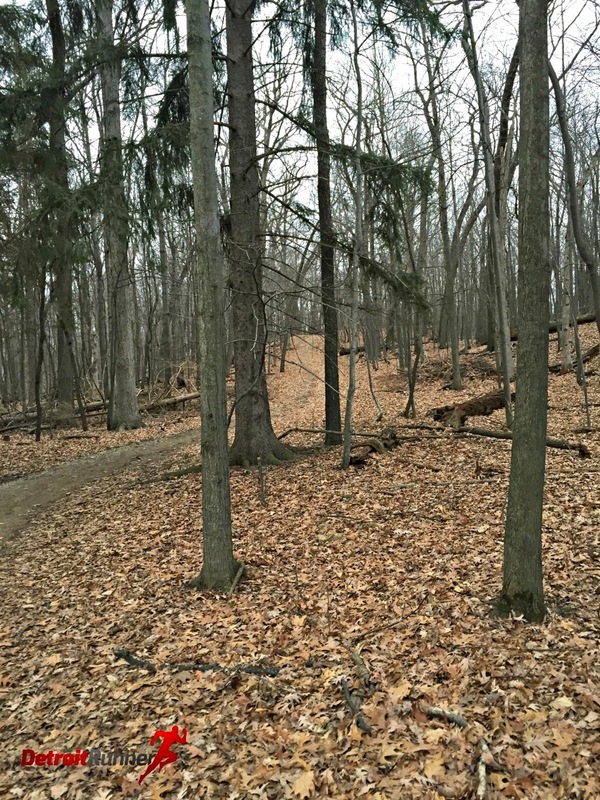 The race itself was in St. Clair Metropark. While I've been here before, I've not been here in years and have never run here so I was really looking forward to it. The start area was located in the activity center of the park which was nice since we could stay inside until the race started. The race had a list of runners names and bib numbers outside so you could get your packet. 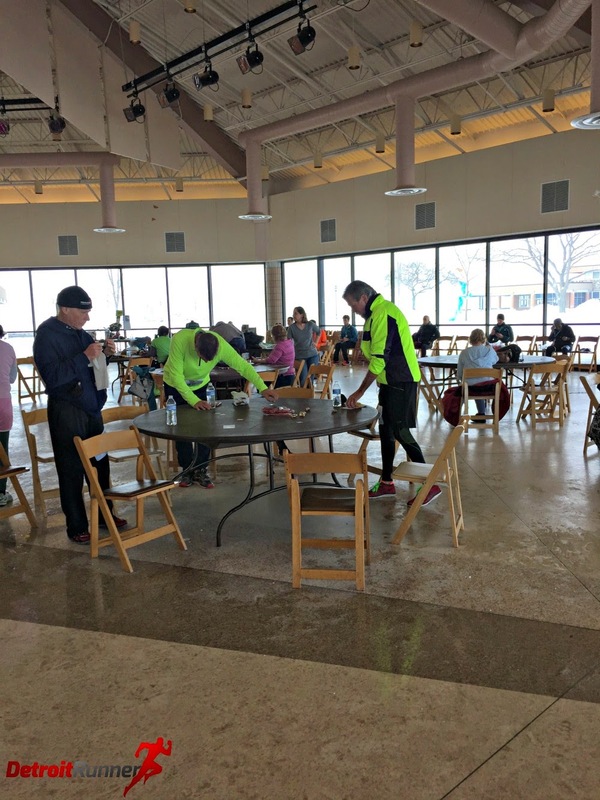 Runners were socializing inside and staying warm. It was a nice area to wait before the race. I saw Nancy today too and got a quick picture with her and wished her good luck on the race. The race had a DJ playing as well as an announcer to keep things moving along. It would have been just as easy to pick up your packet the morning of the race as there was plenty of time to get your packet and put it back in the car. 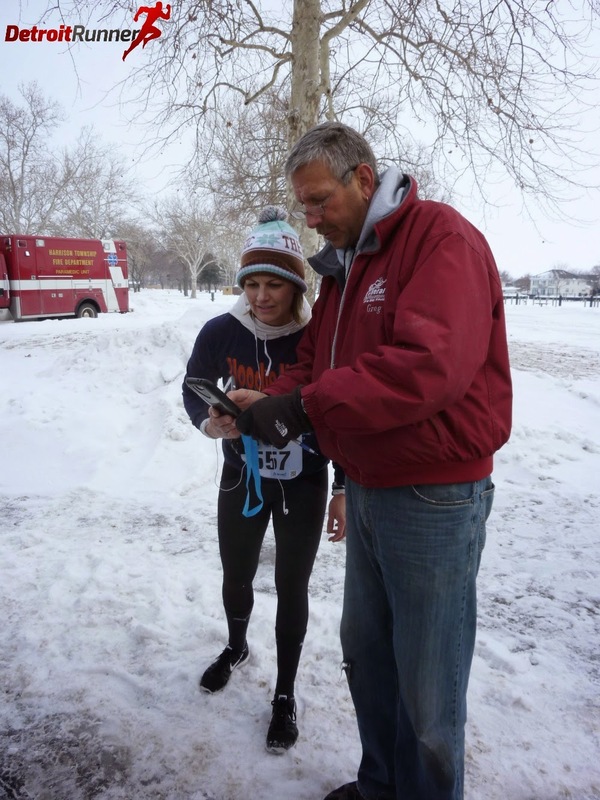 Runners also had the ability to register electronically before the race too if they hadn't signed up. Now that is something I have not seen at a race before. Nice touch! The race was also offering free massages before and after the race too. Lots of runners were taking advantage of it. Before the race started, I went out to say hello to Greg Everal as him and his team were busy getting ready for the runners. The race did the National Anthem inside and then we all walked out to the start line and lined up to run. Given the cold we have been having, this felt like a heat wave today and was good for a nice Winter run. I was not really shooting for any goal and was just running by feel. I didn't realize until I got home that I had a negative split on the course. The course was perfectly measured and marked. The race elevation was really flat with absolutely no elevation change. Note: When I take pictures during the race, I typically don't change my pace or stop in the interest of safety. I just keep going and I get what I can get from the pictures. Some come out better than others but they give you great idea of what the course is like. As with many races, the start is a little crowded but thins out really fast. You can see that I'm not even an eighth of a mile in and there is already plenty of room to run. Since I lined up closer to the front, I didn't have to weave around too many people. Volunteers were at every turn directing runners where to go. In addition, they had signs telling us where to go and the course was very easy to follow. It started off running by the canal and headed out to the lake. Of course, the lake was frozen over and there were also tons of ice fisherman out fishing. Mile one came and went as we were passing by the views of the lake. As you can see from the next few pictures, there were a few turns but the volunteers did a great job keeping us on track. Next up was an out and back section of the course. This was fun because you got to see the front runners pass you. The park is really a nice park. It's only about 30 minutes from me but Stony Creek is so close, so I've never ventured here. As we were heading back to the finish, you could see the walkers also coming up from the outside loop. Finally with the out and back section completed, we headed to the final stretch of the race. I gave it a little extra push and tried to finish strong. Still a couple minutes off my PR, however, given how I've been running and feeling this year, I'll take it. No aid stations. 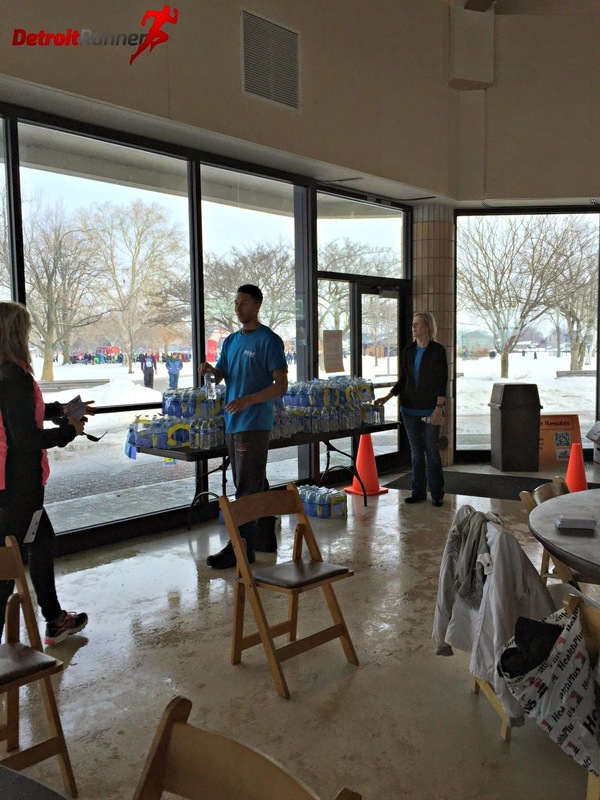 I've never found it a big deal for a 5k, however, some people I'm sure wished there was a water station half way. After I finished, I saw Greg helping out some of the runners with their timing results using his phone. I went back into the activity center to get some water and a bagel. 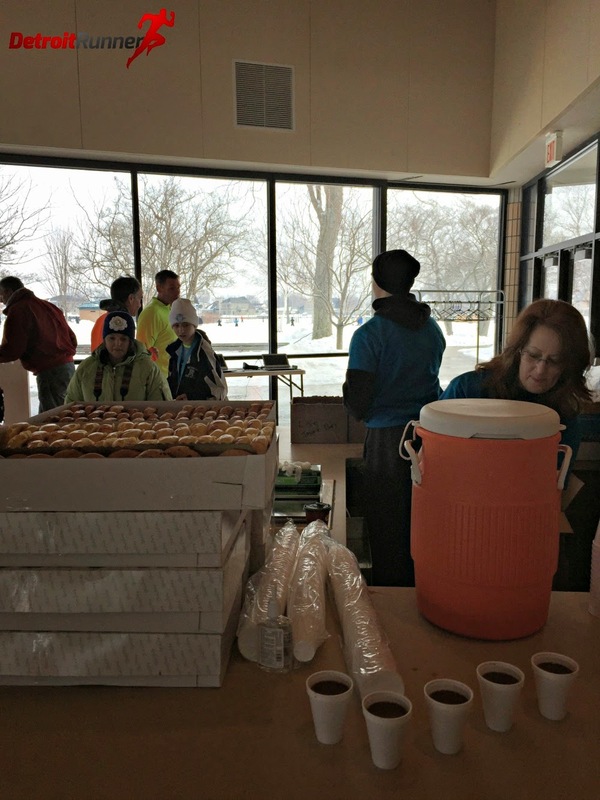 The race was also offering granola bars and hot chocolate. 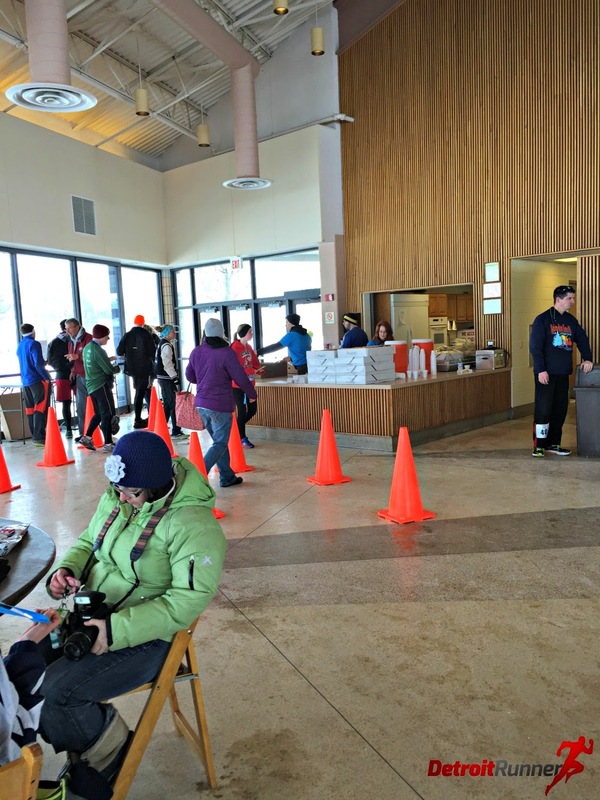 Again, runners were able to relax in the warm building. The race was also going to do awards here but I left before that started. 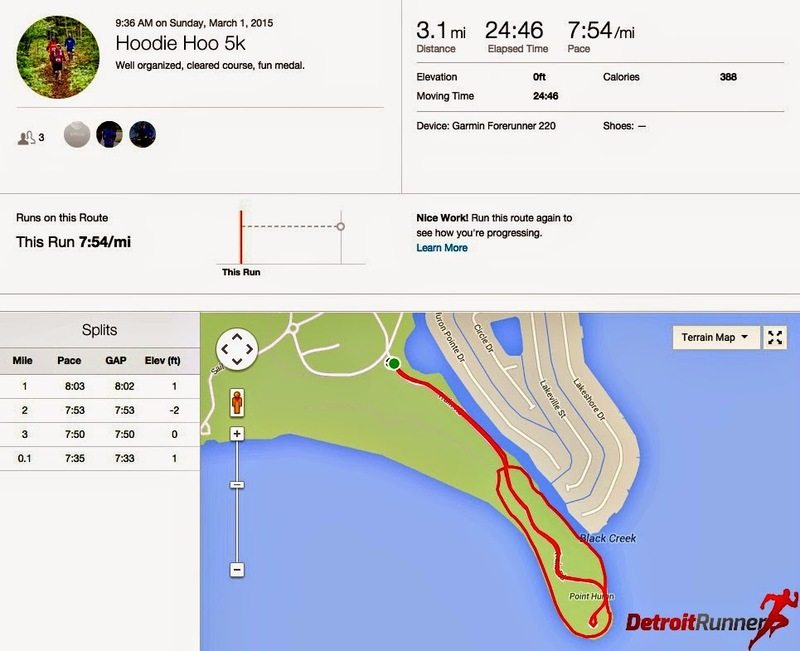 For the $25 entry fee(plus $2.69 service fee), you received a chip timed race with a custom bib and a QR code capability to give you immediate results. You also received a long sleeve tech shirt with the race logo on it. It's a really soft shirt! Finishers also received a race medal which is awesome for a 5k race. The medal was a nice design also of their race logo. The organization of the race was excellent. The race had a nice website with all information. The race also sent out several emails clarifying things including a last minute course change. Packet pickup was very easy. The start and finish area were well organized and easy to find in the park. 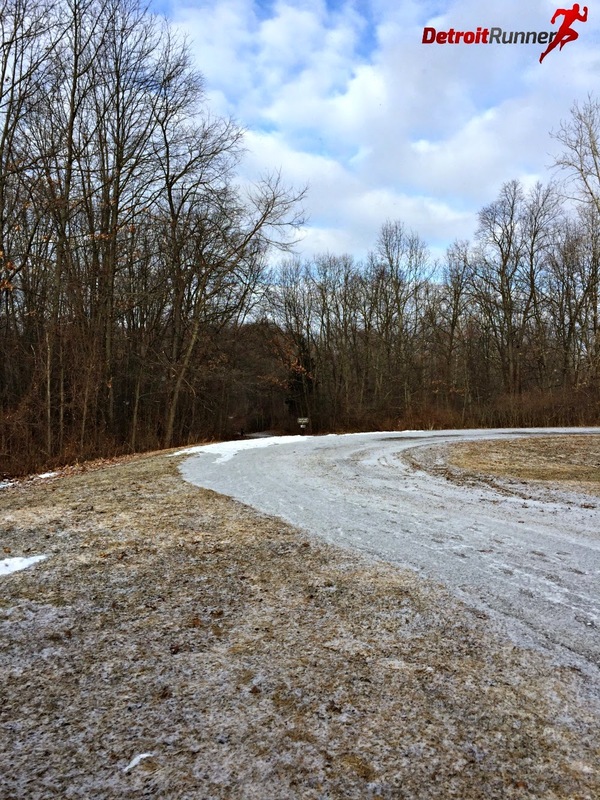 The course was salted and clear of snow and ice. It's clear that the race director has done this before and did a great job with this new race. Overall, it was a fun 5k. I'm always looking for new races to try out and I'm glad that I did this one. It's nice when races are in Metroparks and you don't have to worry about traffic. 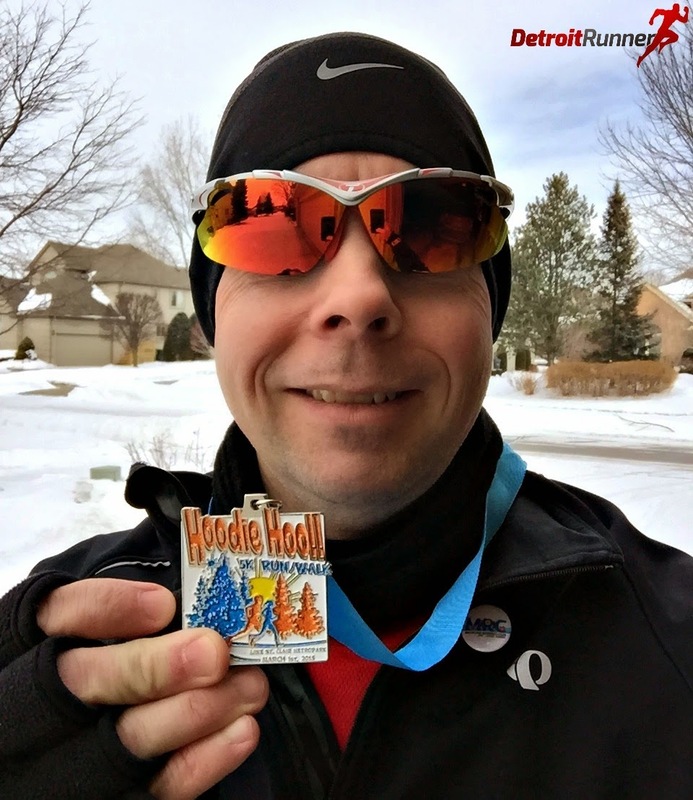 I love the theme of the race with Hoodie Hoo saying goodbye to Winter and hello to Spring. The shirt was nice, the medal is a great design, the course, even with the last minute change, was very nice. The course was well planned and and had plenty of volunteers on the course. 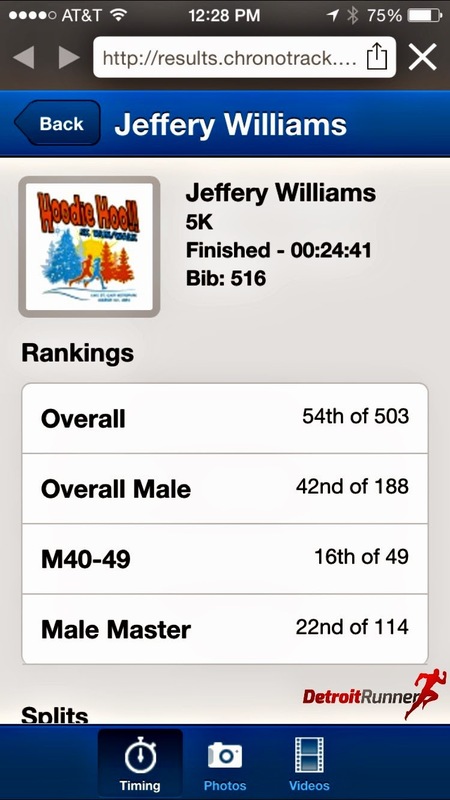 While I usually run races all year, this was a great start to the racing season. 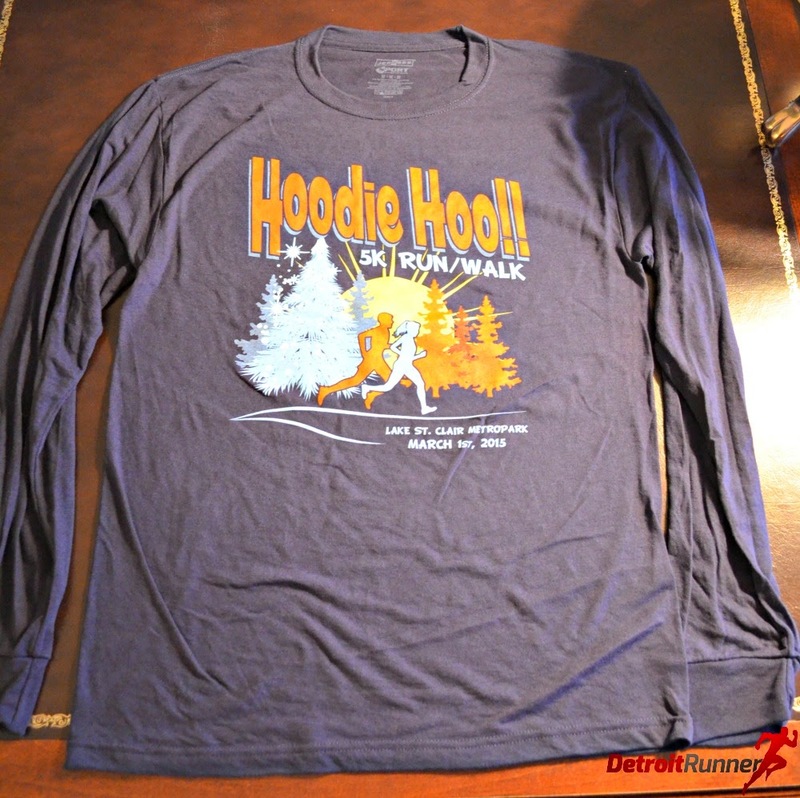 Think about signing up next year for the Hoodie Hoo. Disclosure: I paid for this entry with my own funds. All opinions are my own.